Suicide Squad was supposed to be DC’s fun, raucous answer to the dark, dismal Batman v Superman. 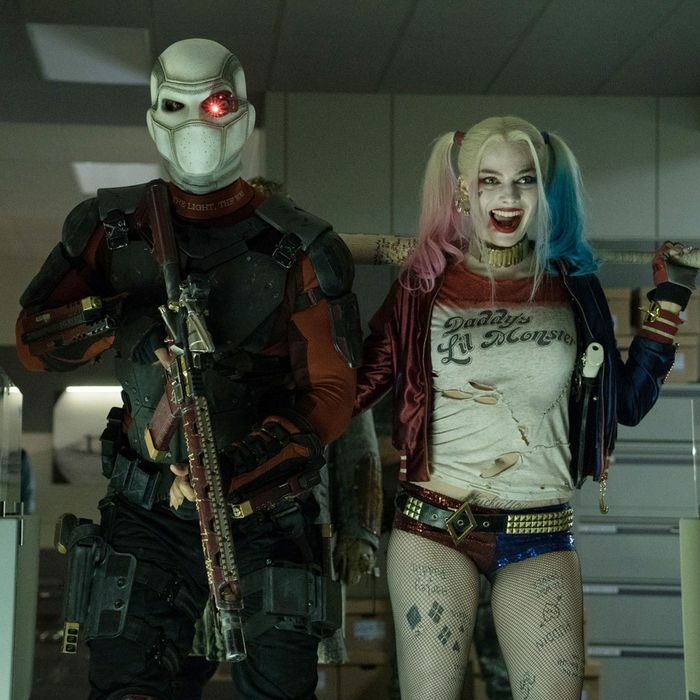 But according to critics, David Ayer’s tale of villains called on to be heroes falls far short, lacking the laughs and lightness audiences have come to expect from, say, Marvel’s superhero films. It takes comic book machismo to new heights. It skimps on story. It has too little Joker and too much bad editing. But! If you adjust your Squad goals and embrace the crazy, you might still enjoy the ride.